COMING SOON! Due back on the market in March 2016! One of the best priced mobile homes around, and in such a beautiful park, too! This park has an 'ALL 55+' policy, so be sure this can work for you. 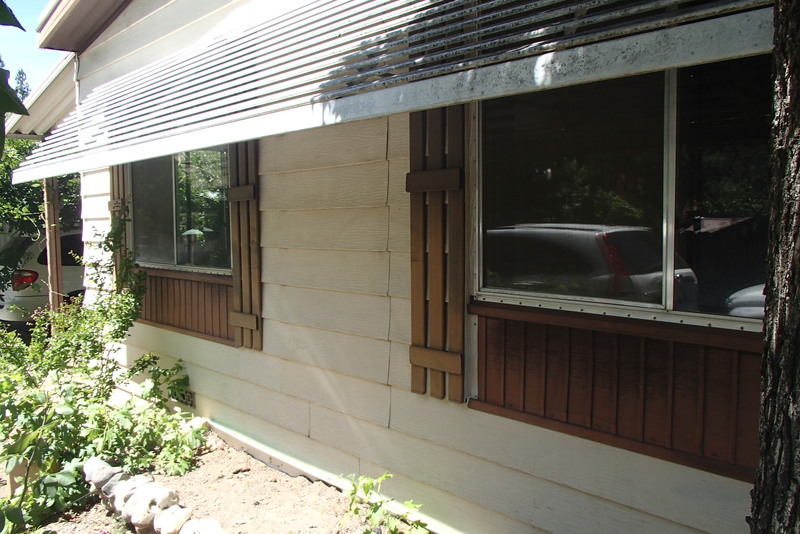 Will be fully renovated and cozy as a home can be..